As a major entity, creating or publishing games in Japan and then exporting them to the west, Kadokawa Games is relatively new. Kadokawa itself has been around forever as one of the biggest Japanese media brands in history, and brands that fall within its group, such as Enterbrain, are well familiar in the west, but Kadokawa Games as a brand only really started to attract notice (at least, as far as I’m aware), with the release of Natural Doctrine on PlayStation 3, 4 and Vita, though given the response it generated perhaps it wasn’t the ideal title to start to get attention from players. Since then the developer/publisher has slowly, but steadily, built a truly eclectic but compelling portfolio. 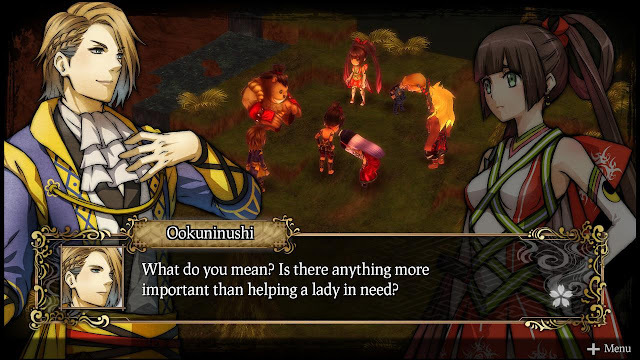 Chief among the titles in the lineup are Demon's Gaze, the gorgeous dungeon crawler, and God Wars, the richly detailed tactics JRPG that draws on Japanese myth and legend. If there’s one common thread across the kinds of games that Kadokawa produces, its that they are distinctly, and unapologetically, Japanese in nature. They tell Japanese stories from a Japanese mindset, and as such could almost be seen as educational to those of us in the west. In Australia, for example, unless we take an active interest in Japanese history, what we learn at school is of shaky quality at best (and generally non-existent, since the schools have white history to teach instead). Television is more interested in putting on an endless barrage of reality brain candy than teaching audiences anything, and the less said about made by Hollywood “Japanese” films like The Last Samurai, the better. 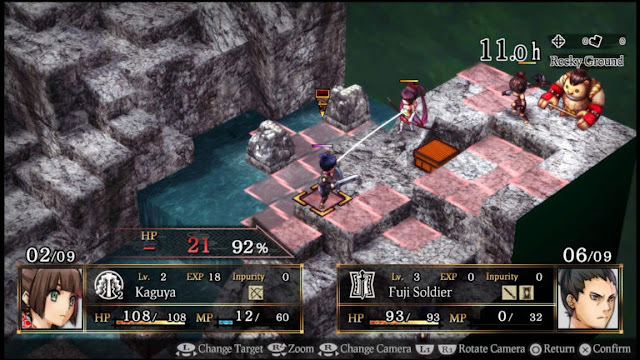 Really, across the popular media, it’s localised games like those from Kadokawa Games, which blend informational elements with the entertainment, where the best opportunities are to expose the next generation to Japan’s rich and deep history, culture, and stories. The path to God Wars was an interesting one for Yoshimi, who started out making games explicitly designed for the American audience, but quickly found himself being told that there’s a real demand for genuinely Japanese stories in the west. “The first game I was involved in was called Lollipop Chainsaw (produced with Goichi Suda and with James Gunn as the writer). I went into that game really wanting to challenge how Americans would feel about a game that's distinctly American, but actually created by a Japanese developer,” Yoshimi said. “So it was an action game set in America, with an easy to follow story, but the characters and other design elements were all created in Japan. 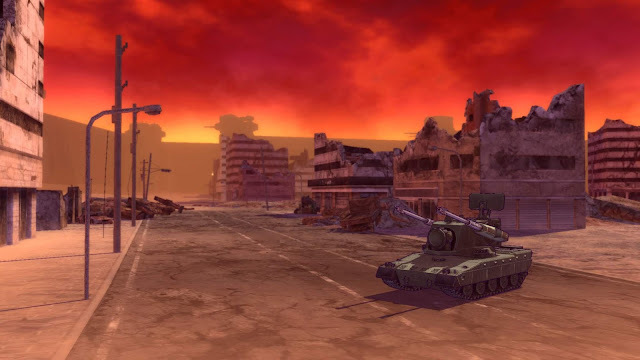 Though Kadokawa Games has adopted “Japan” as its mission statement, the company is still very concerned with making sure that it doesn’t get indulgent, and remains firmly focused on creating games that 'work' from the point of view of the player, Yoshimi said. One of the most impressive elements of a Kadokawa title is that it never feels bloated, or padded with content for the sake of it. 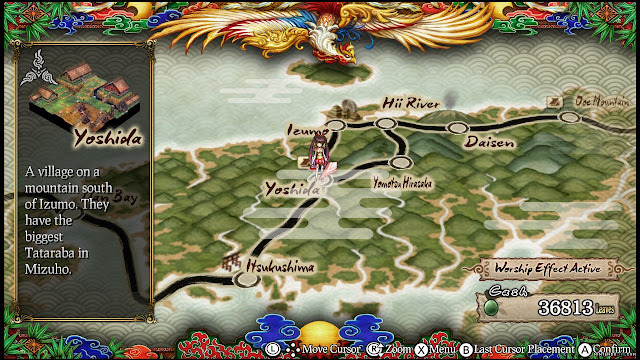 In fact, even though God Wars offers something around 100 hours of things to do, Yoshimi – like all Japanese developers – never referred to anything in his game as content. Rather, what is in the game is there for a creative reason, beyond simply giving players more busywork to pad out their play time. “I asked myself; if I was playing, would this play style be fun? Or this storyline, was it coming across as something interesting? That's how we create games in Kadokawa from the player's point of view,” Yoshimi said. Even though Kadokawa games are unapologetically Japanese, that is not to say that they are not produced with a keen concern on how the west will respond to them. 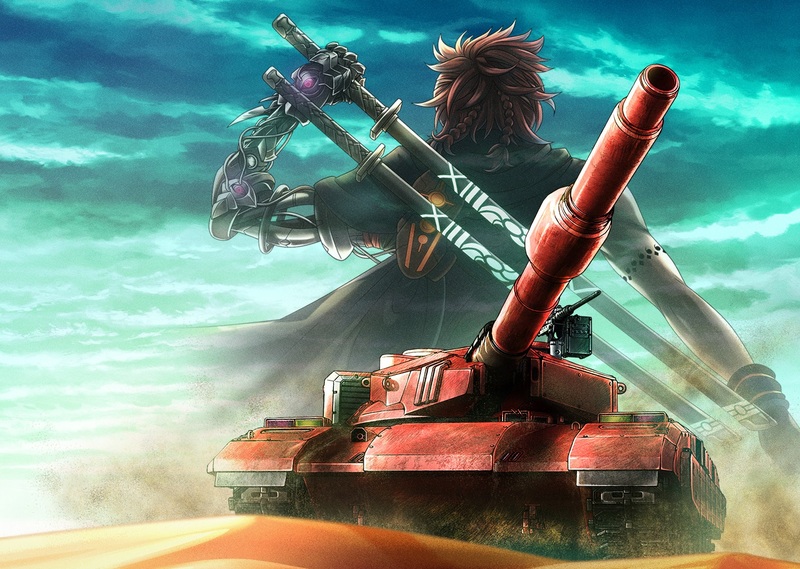 The latest Kadokawa-published title is Metal Max Xeno. 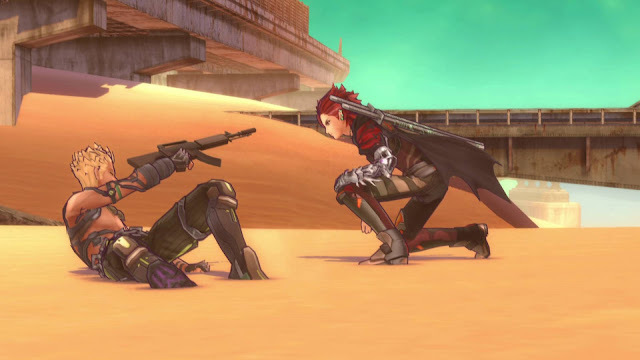 A post-apocalyptic JRPG heavily inspired by Australia’s Mad Max cinematic franchise, it is a game that Kadokawa has high hopes for in the west. As far as Yasuda Yoshimi is concerned, focusing Kadokawa Games’ efforts on titles that are, first and foremost, Japanese, was the right way to go. Yes, he said, there is a cultural barrier to overcome, but recent trends would suggest that there’s a growing appetite for those games that do give players the opportunity to encounter a different culture. “There’s a great difference in culture between, say, America and Japan, and traditionally people are expected to be more driven towards their own culture related games,” Yasuda said. “If you consider Americans like their FPS titles, for example, there has always been that concern that more abstract games, like what Japanese developers create, wouldn’t resonate. It’s something we were very concerned about.